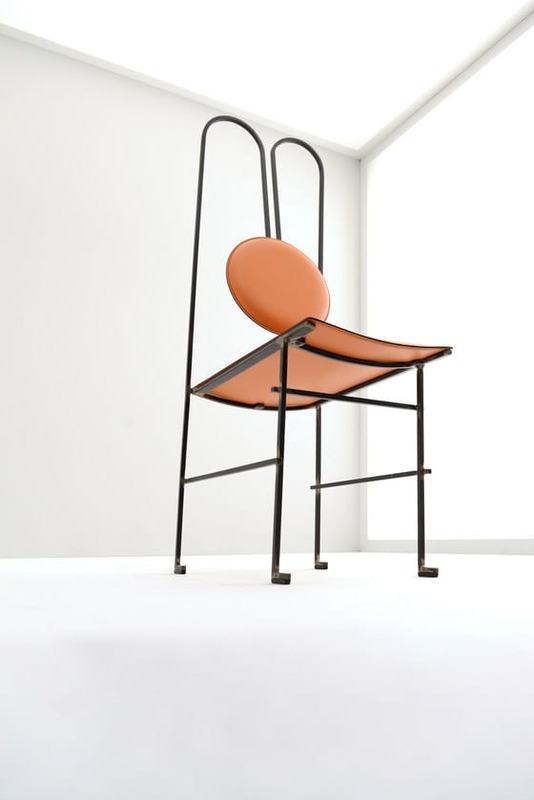 HomeBlogHome DecorDepostura Dinning Chair by Mario Milana. 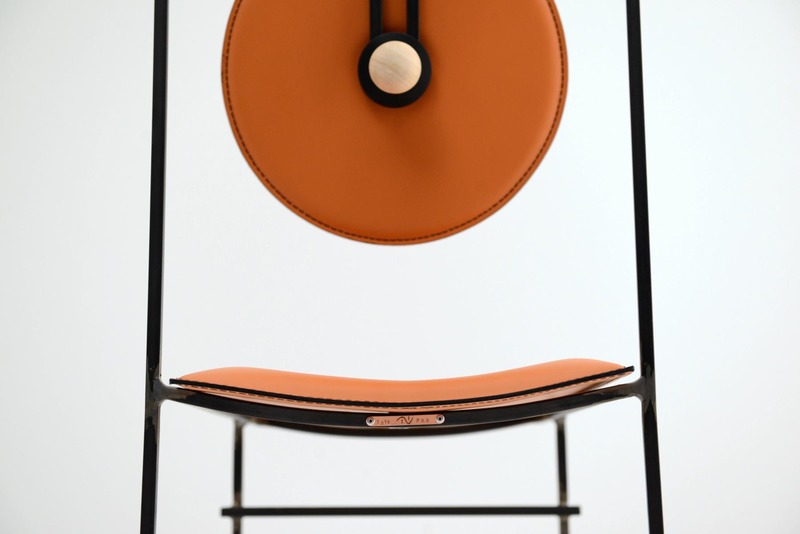 Depostura Dinning Chair by Mario Milana. The elegant Despostura dinning chair is an exciting design for a dinning chair, it is minimalist and sleek but also provides lumbar support just like a task chair. Designer Mario Milana wanted to create a dinning that that not only looks good but also provides good seating posture. Given the fact that he wanted to maintain the smooth look of a dinning chair and was not willing to overload the chair with springs and mechanisms, like those used on offices chairs, the designer had to think out of the box. The creative solution he came up with was to utilize a three-way bent rear metal structure, which essentially creates a spring. This arrangement allows the backrest to give constant support to the lumbar back maintaining a good seating posture. 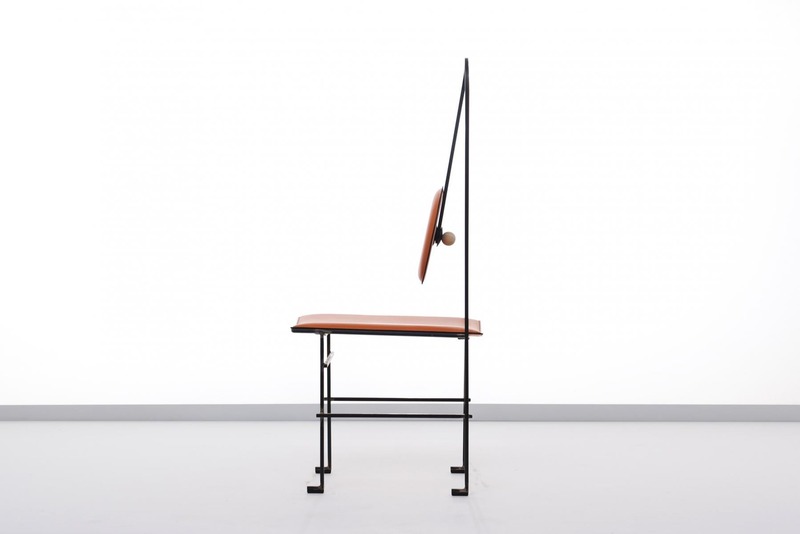 The articulated backrest is also adjustable in height using a beautiful wooden ball. In addition to the graceful design and the practical advantages, the Despostura dinning chair also uses high quality materials. The main structure is made using bent and iron/steel, combined with beautiful slim cushions upholstered in natural leather. 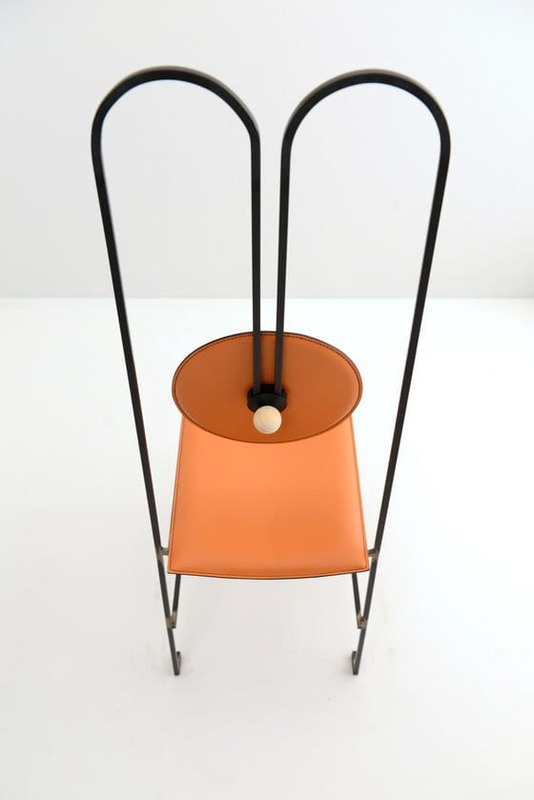 Wire Dining Chair by Overgaard & Dyrman. 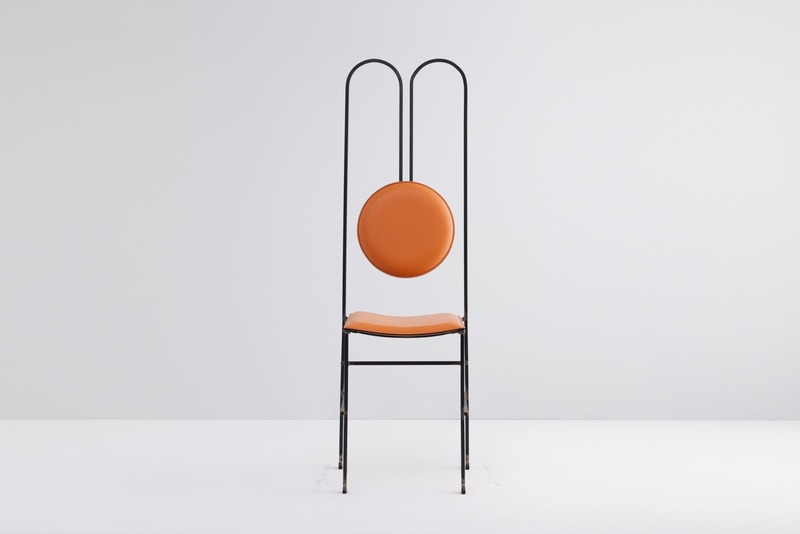 In-Ypsilon Armchair by Miroslav Maňas for mminterier. 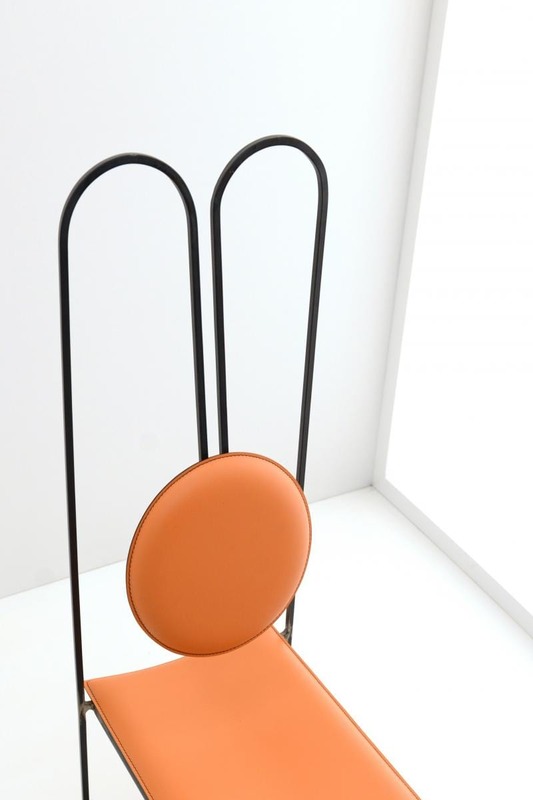 Question Mark Chair by Stefan Heiliger for Tonon.